According to the most recent Westpac Renovation Report, increasing the property value, increasing comfort and updating style are the most common reasons for renovating in Australia, with the average homeowner spending $47,984 per job. 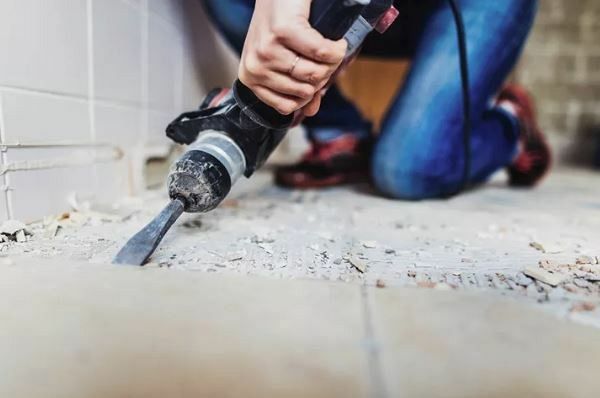 Renovating for profit is a great way to create both capital growth and cash flow, but only if you have your finger on the pulse of the latest real estate news. It takes more than an eye for style, layouts and colours to increase property value with a renovation. It takes research and planning and an intimate knowledge of the current real estate trends and up and coming suburbs. We spoke to Cherie Barber or Renovating For Profit, one of Australia’s most successful professional renovation and property experts, for her top tips on renovating for profit. 1. Make sure you do thorough suburb and property due diligence. 3. Pre-plan your renovation as much as possible before it starts.